First, it’s important to think of each of these as three separate components because it allows us to mostly change things independently as possible while minimizing downtime. It keeps us from putting all of our digital eggs in a single digital basket. If, say, hosting goes down, your email can still work. And if you opt to spin up a second host for your domain, then you can update nameservers and have the domain begin to point to the new server. And if you’ve done the proper migrations, there should be very little difference in your site or application assuming the database doesn’t change much during domain propagation. The domain service is strictly responsible for handling where you’ve purchased the domain and handling to which host the nameservers resolve. The hosting service houses your site or application. The email service is responsible for either maintaining all of your emails or handling email forwarding and so on. It’s also worth pointing out that the domain service is responsible for handling the mail exchange records – or the MX records – for the mail service, too. Note the services I’m going to share strictly based on my personal experience. This isn’t to say there aren’t other good services available – I know there are – but these are the ones that I’ve consistently used and that I’ve found to provide a consistent level of quality. I’ve personally used all three of these features for my domains and can attest to each feature. And if you’re interested, the support for independent web services connect to Pobox (which I discuss later in this article). 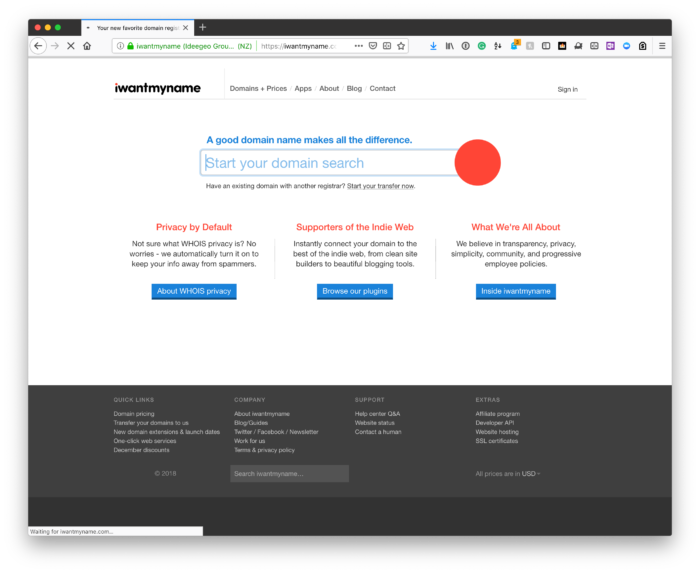 If you’re looking for a discount from domains via iWantMyName, then you can search for domains via Domainr and then click to purchase the domain via iWantMyName, if it’s available. Like the rest of the services mentioned, the hosting component is up to you. I’m personally a fan of Kinsta for some reasons, but I want to make it clear that it all depends on the type of host you need. For me, I need WordPress hosting, and I prefer WordPress managed hosting. Further, there are some technologies that Kinsta offers in the way of DNS that I like, but it takes a bit of familiarity with DNS to see why it may be worth it. 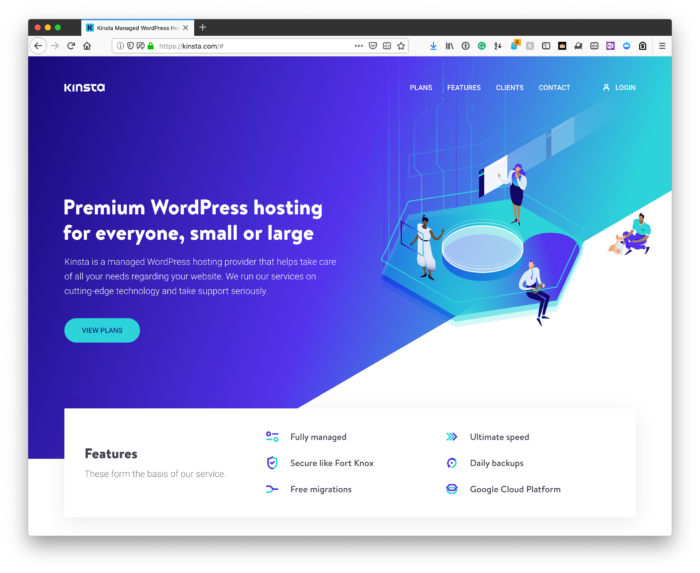 Regardless, if you’re looking for a good WordPress managed host, there are a handful, and I am personally a fan of Kinsta. If, on the other hand, you’re looking for another type of host for your site, then there are plenty of alternatives. If the budget allows, though, avoid shared hosting and look for tools such as SSH, secure HTTPS, and so on. Many, many hosts – especially those that use cPanel – offer email forward, free email, and the like. This makes it really easy to set up email with your domain, but the caveat is that it’s tied to your hosting account. So if you opt to change hosts and you’re in the period during which the DNS is propagating, then you have no email. That is, anyone who sends you email will get a bounce back, and you can really only hope that the new nameservers resolve within a certain window for the emails to be delivered. 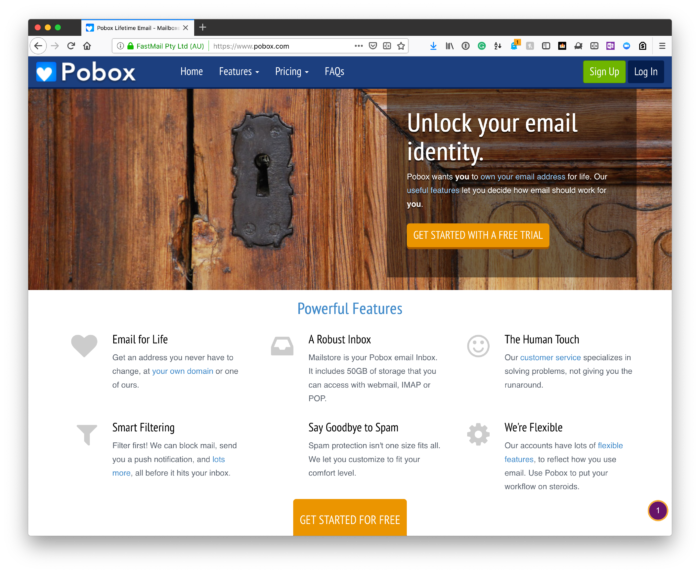 But if you use a third party such as Pobox to handle your email (and yes, it costs a nominal annual fee), then you don’t have to worry about this. The MX records are tied to the service you’re using for your domains, not your host, and the service that you’re using for your domains doesn’t change. This means that you can change hosts independent of your email, wait for the new host’s info to propagate, all the while maintaining the ability to send and receive email. This offers what I need, I can set up the MX records with iWantMyName, and I’m able to maintain forwarding, aliasing, and the like with iWantMyName and Gmail (and it’s USD 20 a year). None of the above is meant to be prescriptive regarding what services you use. 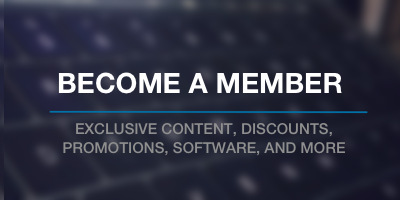 Instead, it’s meant to show a solid way of organizing your services and then offering recommendations just in case you don’t know where to start. Ultimately, the goal is to provide a rationale as to why you want to keep your domain, DNS, hosting, and email separate for both you and your customers, and then offer some recommendations to do it. Obviously, though, the first part is more important than the second.